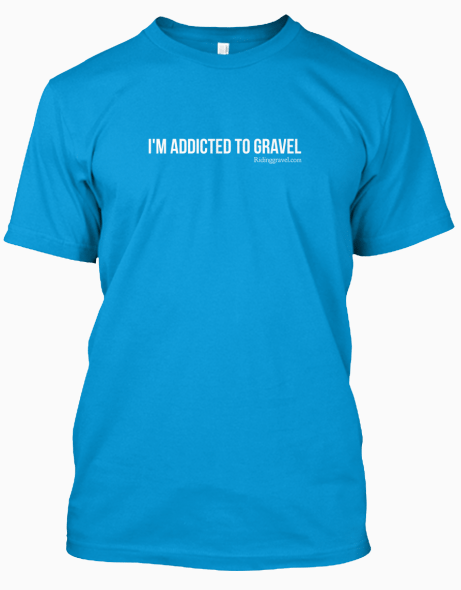 We’ve come up with our first shirt since the merger with Gravel Grinder News in December. For those long time followers of Riding Gravel, you know that we did a couple different styles over the last couple years. 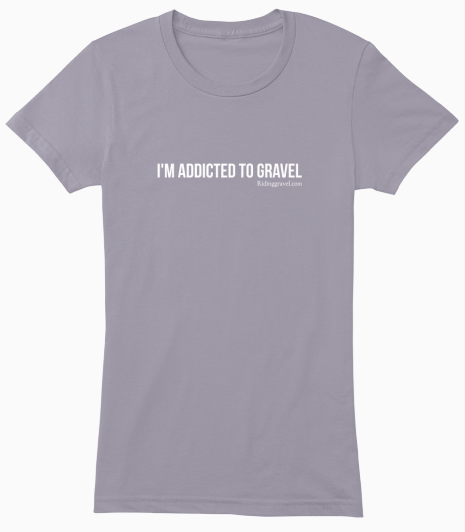 It’s always fun to create things, share them, and see pictures (or better yet, see people out at events wearing the shirts) of people sporting the Riding Gravel name. It’s always humbling, so thank you all who have purchased from us in the past! 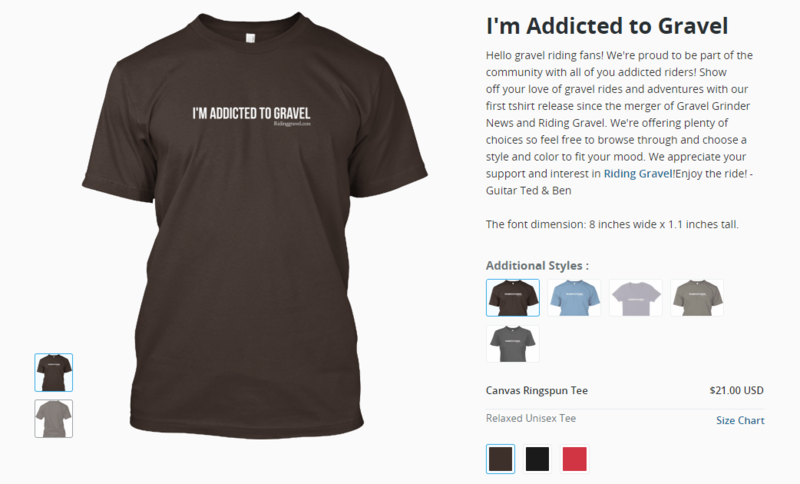 The shirts are available for preorder NOW! The preorder will last until Monday, March 16th and you can expect your package to arrive around 7 days after printing starts. If you have any questions, feel free to contact us. Click here to get in on the order for your “I’m Addicted to Gravel” tshirt now! We know that not all of you like the “crowdfunding” sort of style. We get it. We’re not big fans in many instances either. However, in many instances it does make sense. For those with existing products, businesses, and brands looking to get an efficient preorder and offer buyers a unique opportunity, whether it be many colors or styles or just something different. One example is the Back Bottle Kickstarter (I mention this because you’ll be seeing a review on this site soon) in which an existing popular business is launching a new product and they’ve already put the money out and they’re looking to recoup it. We are doing this first order of tshirts through Teespring to offer you a quick and efficient preorder while allowing us to not be stuck with leftover inventory. 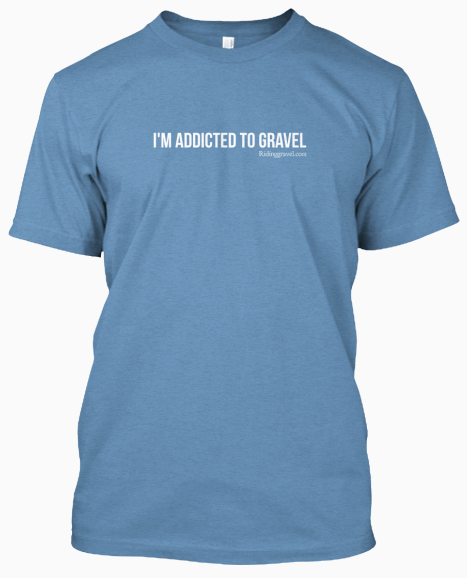 We’ve invested money into Riding Gravel already and have many investments yet to make in order to get it to the point where we’d like to see it. Riding Gravel is a two man operation and we’d rather be spending the extra cash on improvements and even sending Guitar Ted out on location for some events rather than have that money sitting in inventory. We prefer to usually keep things in house and work with local people as much as possible, but given the circumstances and things that we’d like to accomplish early on in this project, we’re going this route. As you can see, just that fact of feeling like we need to explain ourselves for using this should tell you that we consider many aspects of our decisions and how it affects you and us. Is it overkill? Maybe. Would we rather you know what’s going on than just being vague and doing something? Yes. Hopefully you appreciate that. 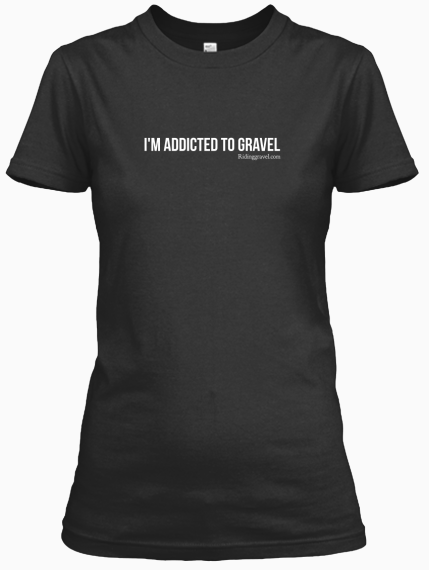 We’ve priced the tshirts fairly based on the cost of the styles. They are $21-23 and the shipping is only $3.85. We’ve tried to accomodate a lot of people here. All of the shirts that are not women-specific cut are unisex, so…women, you can just click and order any of them. If you’re not into the unisex, check out the women-specific cuts. 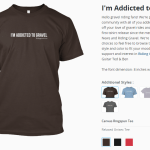 Sizing charts are included in a link just below the price on the Teespring page. 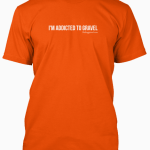 Will there be additional tshirts available if I don’t preorder? Don’t plan on it. If you’re thinking about it, you should order now. There may be a chance that we have a few for giveaways, but this is your one opportunity to choose from many colors and styles. Get them while you can. – 100% combed and ring-spun cotton, 30 single 4.2 oz. 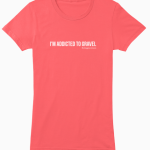 – 50% poly 25% combed and ring-spun cotton 25% rayon, 40 single 3.8 oz.